Ubisoft Montpellier launched another series of adventure with fantasy and suspense. Based on a medieval background, Rayman Legends is a compact game with excellent features coupled with marvelous environment, soundtracks, gaming modes, characters and game plan. The levels are discreetly designed and each of them ensures a level of intricacies that adds up to the class of the game. You won’t find any level repetitive, as each and every level has its own set of intrigue, theme and soundtrack. The advanced lighting system adds up a jovial spirit to the game. 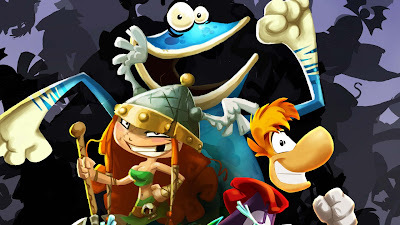 The game consists of three main characters- Rayman, Teensies and Globox who are all set for an adventure tour and finally ends up meeting various characters and enemies in their way. Their fight is backed up with several game tools and equipment. But their victory is all dependent upon the player’s skillset and moving fingers that uses the right judgement at the right time. The players are allowed to get along with other players and keep meeting the challenges and trying situations and get evaluated of their wit, speed and skill. There are these 3D Boss Battles in which Dragons and other demonic creatures will have an upper hand on Rayman’s people. It isn't an easy task to fight all of them at a time when they pounce upon you from all directions. As and when you keep up slaying the dragons down, your scoreboard will keep soaring higher. As a reward, you would get benefits to fight with more fighting gadgets and more difficult enemies. You keep moving with those drum beats, your speed raises with the rhythm of the bass line and zip-line when the guitar is played in the background. If you have the mind set for emerging as a Platformer Hero, it is all on your rhythmic pace that makes or breaks it. Rayman Legends includes #D game elements along with advanced rendering that suits all perfect with the majestic visuals and audio tracks. It has surpassed the previous level and reached the third dimension in Platformer game genre. Rayman Legends is a game for everyone who has crossed 10 lengthy years of his life. It is an all-time favourite for the teenagers for its mischief blended with good humour. The violence isn't cruder than fairy tales as it is all cartoon characters that fight in a light spirit. Overall Rayman Legends has brought back all the glamour and glitz of a trendy game that matches today’s 3D world of cyber adventure. The technical support along with artistic composition has caught up with an unique fusion allowing players to meet on a ground that provides an exquisite experience with no undue pressure on your head. It is all well designed and choreographed that makes you a fighter who can fight with the drums picking up the beats behind. Rayman Legend has accumulated many attractive features that were expected from the world class composers and developers. 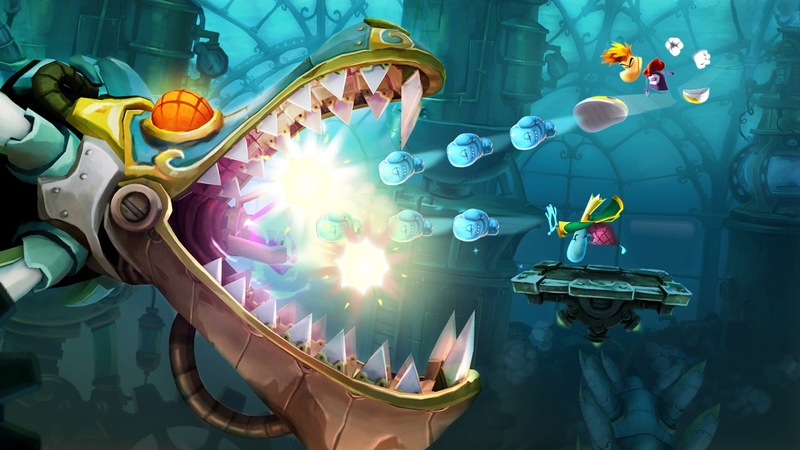 If you have a fantasy for experiencing online adventure, Rayman Legend will no doubt be a satisfactory choice.